Goal: To provide education and technical assistance to dryland farmers in Whitman County who are interested in using cover crops. 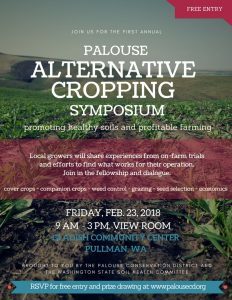 The four Conservation Districts in Whitman County all have producers who have expressed an interest in learning the potential soil health benefits of using cover crops. 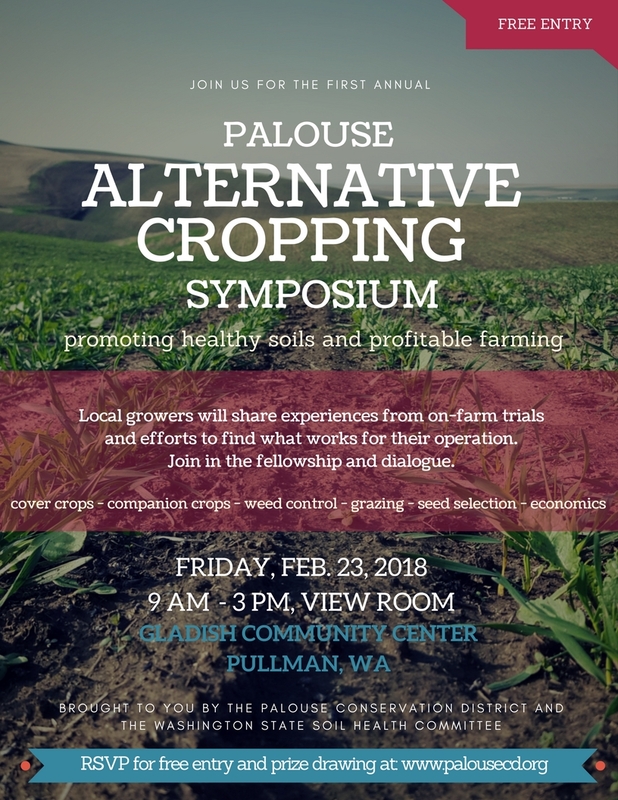 Researchers, agency personnel, and producers will learn together about the current research and results in cover cropping systems in eastern Washington dryland agriculture. 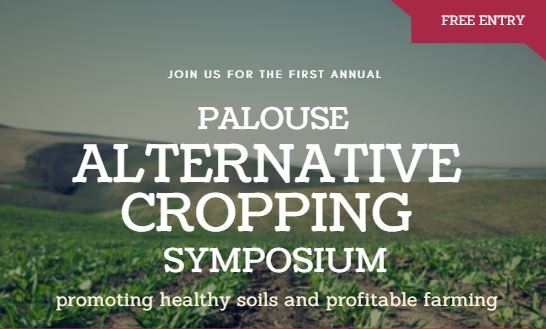 Symposiums will be held in the winters of 2018, 2019, and 2020.
with cover crops and to provide a forum for peer to peer education. like more information about the event visit www.palousecd.org or contact Ryan Boylan(ryanb@palousecd.org) or Lovina Englund (lovina@palousecd.org).